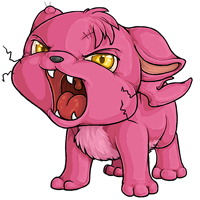 Here you'll find the latest and greatest in news about Subeta. Scroll through for the latest or browse the archives for older updates. This weekend is bonus weekend for the Cash Shop! If you buy Cash Shop Credits this weekend with Braintree/Paypal (Bloodstone Sun) or Stripe (Bloodstone Stars), you'll get one of these awesome items plus 20% bonus credits on top of your purchase. The bonus weekend will end at 11:59pm on Tuesday! 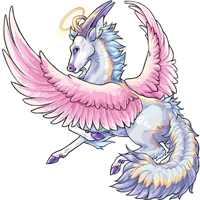 Skyedancer the Angel Neela has won the Pet Spotlight! The Library is the weekend quest! Do those quests for increased prizes and special rewards! 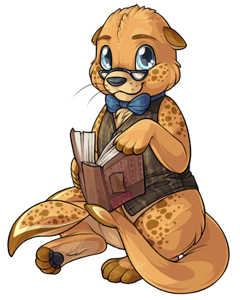 Greetings, budding Steamworks architects and Ziaran fashionistas alike! The Steamworks Menagerie. is on the hunt for rising stars to supply their wares to the public this Masquerade, and applications are open for a limited time! 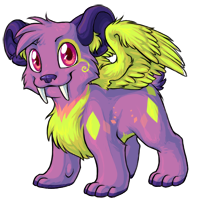 Get your designs in, because time runs out at 11:59 PM Subeta standard time on March 28th. At that time, submissions will be assessed by our team of our top Ziaran fashion industry professionals. Prove your mettle in the design world today! Nine designs will be chosen by our team to be featured in the Steamworks Menagerie, but a final tenth winner will be up to you! 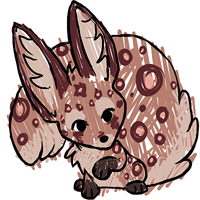 Of the winners, five winning designs will consist of facial features (eyes, noses, lips, etc), four non-facial feature, and one user voted winner! - Users may submit up to three designs for consideration. - Item images and names should be themed towards the Atebus Revolution Masquerade. - Must be original items (no tributes, no recolors of already existing items, etc). - Submitted items must adhere to the Custom Wearable rules and guidelines. - Commissioned art is eligible, but should be credited to the artist(s) in the submission notes. - Facial features are allowed for this contest! - 2,000 Cash Shop Credits. - Free copy of your item. - Winning items to be sold in the Steamworks Menagerie. - Participation prizes will be awarded! Get your entries in HERE! Good luck, everyone! Spaniel the Sweetheart Ruffie has won the Pet Spotlight! Be careful, it’s officially pollen season in the Millionaire Center! Enjoy the sweet Spring themed items, both old and new, in the Seasonal Quest Shop! 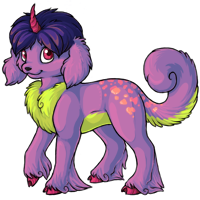 Lisha the Scribble Jollin has won the Pet Spotlight! There’s a new free gift to celebrate spring! Just a heads up, if you visited the Bathhouse on the 17th, we’ve given you both yesterday and today as far as streaks go! 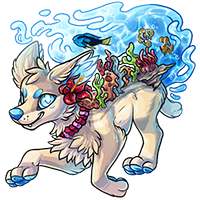 Honolulu the Custom Hydrus Kumos has won the Pet Spotlight! 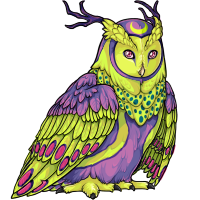 Vibrant pets may have originated in the Omen Islands, but you can bet with those colors they'd be just as at home in a Lower Ziaran rave! 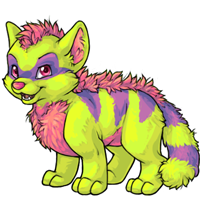 Please welcome the vibrant noktoa, kanis, malticorn, terracoon, clawsion and velosotor! 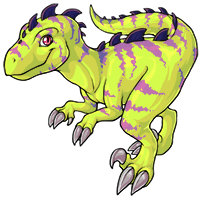 Dragonseed the Custom Storm Paralix has won the Pet Spotlight! 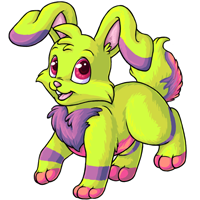 Selilah the Chibi Charlie has won the Pet Spotlight! Is this really worth the tokens? 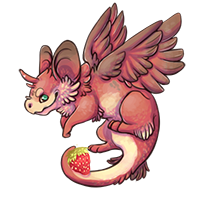 Confiture the Sweetheart Kanis has won the Pet Spotlight!